They've both been consistent over the years. The speed has basically vanished from Player B's game, and his Homerun production is not what it used to be. On the other hand, Player B is still slugging better than Player A, and Player A is right on his heels in the age department and won't be increasing his HR total nor stealing many bases in the future. If both of these players are station-to-station batters, why not choose the one with the superior batting and on-base skills? Earlier today, Jon Heyman of CBS Sports reported the Rockies offered Michael Cuddyer more than the 3yr/$25M deal the Twins offered and are hoping to land Cuddyer or Carlos Beltrán, Players A and B, respectively. Teams are open to three year deals for 32-year olds like Cuddyer and Josh Willingham, whom the Twins are looking to sign. What's the right contract length and salary for Beltrán? Whatever the fair price for Beltrán is, it would be more desirable than paying 27 million dollars to Michael Cuddyer for three years. 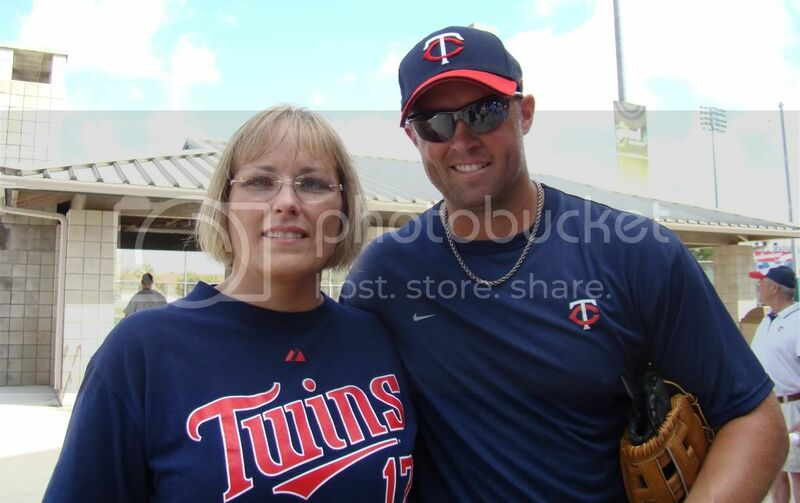 Will fans blame Cuddyer, or Twins management, if he leaves town?